Whether you’re a gaming beginner or a professional, you’ve probably seen an Aspers land-based casino – they’re renowned for being one of the best in the business. Fortunately, you won’t have to make the trip to join in the fun – Aspers are bringing the same excitement and huge variety of games online! There’s huge potential here, but with so many competitors, does Aspers Online Casino have what it takes to stand out from the crowd? Let’s find out! Aspers Casino has games from quite a few different game providers. These include many of the online gambling industry’s top providers, such as Microgaming, NetEnt, Play ’n’ Go, IGT, WMS and Realistic Games. Players at Aspers Casino can expect to find a broad range of popular games, including some new titles and several old favourites. Aspers Casino has a fairly sizeable collection of games, with well over 400 in its library. 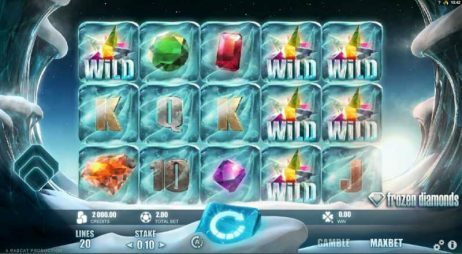 Most of the collection is made up of slots, though there are plenty of other games such as table games and live casino games. The slots collection has great variation and offers lots of popular titles, along with plenty of the most recently released games. 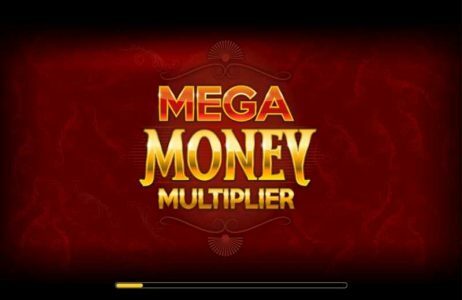 The collection includes a good number of progressive jackpots that have the potential to offer huge, life-changing amounts of money. The table games collection also offers a good amount of variety, though there could be more variety in the live casino games collection since it currently only features blackjack and roulette. On the whole, the collection is large enough that it’s sure to appeal to lots of different players. There’s room for more live casino games, though the live dealer games that are on offer are of high quality. Aspers Casino features over 400 slots titles, the most popular including Pixies of the Forest, Starburst, Rainbow Riches, Fluffy Favourites, Koi Princess and Twin Spin. 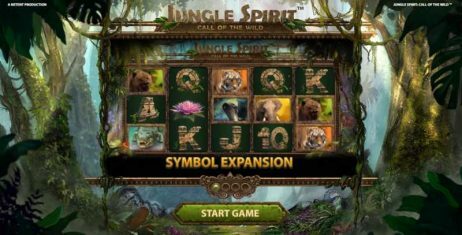 The slots are sorted into the following categories: Featured Slots, New Slots, Jackpots, Exclusive Slots and Food and Fruit Slots. There are even categories to sort slots according to their number of lines (for example, 10 Lines or Less and 50 or Over). New slots are added to the collection so the casino can keep up with the competition. Progressive jackpot slot fans needn’t miss out either, as Aspers Casino currently offers 19 of these. Aspers Casino has a total of 11 live casino games, all of which are provided by NetEnt, one of the online gambling industry’s most popular game providers. 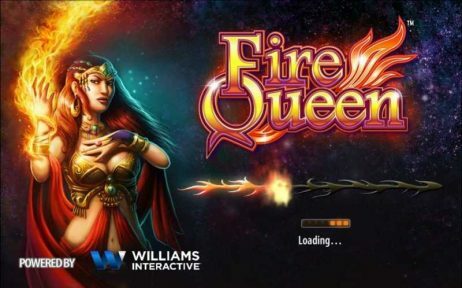 The collection comprises entirely of eight roulette games and three blackjack games. While the number of live casino games is impressive, it would be great if more different types of games, such as baccarat, for example, were available. There are around 30 table games in the Aspers Casino collection. Blackjack and roulette games account for most of the collection, with variations such as Multi-Hand Classic Blackjack, European Roulette, Hi-Lo Blackjack and 3 Wheel Roulette to choose from. The rest of the collection consists of quite a few other games such as baccarat, casino hold’em, poker variants and a few video poker games. The collection is quite good and should appeal to lots of table games fans. Aspers Casino accepts a good range of payment methods, including Paypal, MasterCard, Visa, Maestro, Neteller and Paysafecard. All of these can be used to make deposits, though only Paysafecard can’t be used for withdrawals. 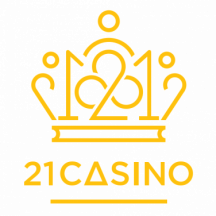 The casino requires 72 hours for all withdrawal requests to be processed. During this time, the request may be cancelled. In total, it should take around three working days for Neteller and Paypal withdrawals to reach the player and six to eight working days for debit/credit card withdrawals. The match bonuses have wagering requirements of 25x. Aspers Casino has a VIP club that’s invite-only.  The casino’s VIP team regularly checks players’ accounts to see which ones qualify for a invitation, though those who are VIPs elsewhere can get in touch with the team to see if they can have their account status upgraded to VIP. Some of the many perks members can enjoy include access to a personal account manager, daily bonus offers, birthday gifts and exclusive VIP promotions. Aspers Casino is a professional and well designed online casino designed to offer players a wide range of high-quality games. 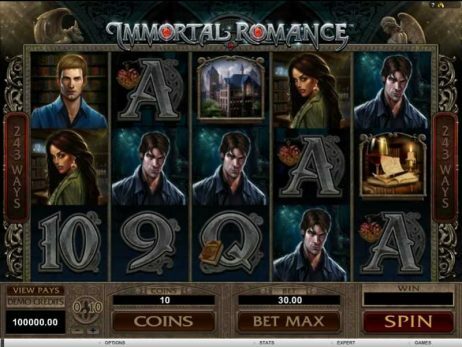 It has a rather simple black and white colour scheme, with a modern layout and colourful promotional images featuring characters from some of the casino’s most popular slots. New players should have no problems finding their way round as it has a rather simple and straightforward layout with minimal clutter and a clear focus on the games. 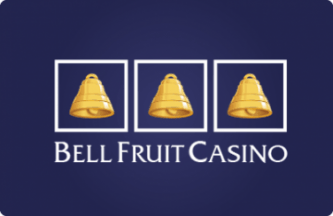 Those who want to access the casino’s games on the go can access its mobile casino, which is designed to function effectively on a wide variety of smartphones and laptops that run iOS or Android. Though it’s been slightly redesigned in order to fit on mobile devices, it’s still easy enough to navigate and looks just as stylish and professional as the main desktop casino. Aspers Casino doesn’t currently have an app of its own to download. If you’re keen to try out an online casino that’s professional and backed by a top brand, pay a visit to Aspers Casino today. It’s designed to offer players of all tastes the same high quality of gambling experiences they can enjoy at the brand’s land-based casinos. Sign up today and you’ll not only be able to claim a no deposit bonus, but also a generous welcome offer that includes free spins. Packed with many of the industry’s top games, Aspers Casino is definitely one to visit if you want the best online casino experience.